Heating Engineers & Gas Fitters in Greenwich, DA15 7DB. Covering London . Kent . Essex . With over 20 years experience in the heating and plumbing industry we offer the following services. Worcester Bosch Diamond Accredited installers with up to 10 year warranties on the installation of all new Worcester Bosch Boilers. All other brands supplied and installed. Full system design and installation. 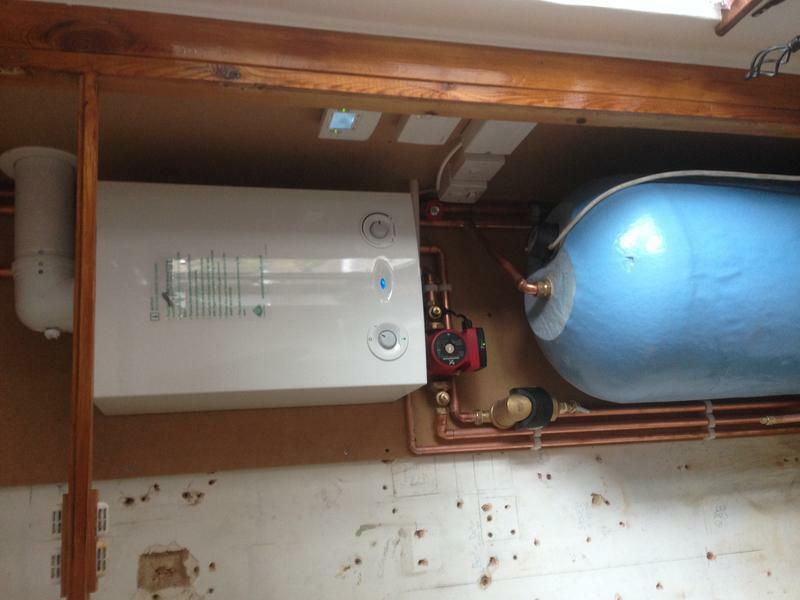 All engineers gas safe registered and insured. "Best service ever from a building/plumbing company. Cannot recommend more highly. Simply the best." "All work carried out was to standard." "Have used HEH many times for general plumbing work as well as annual maintenance and would highly recommend their services. Pricing and quality of work is excellent." "Changed heating. 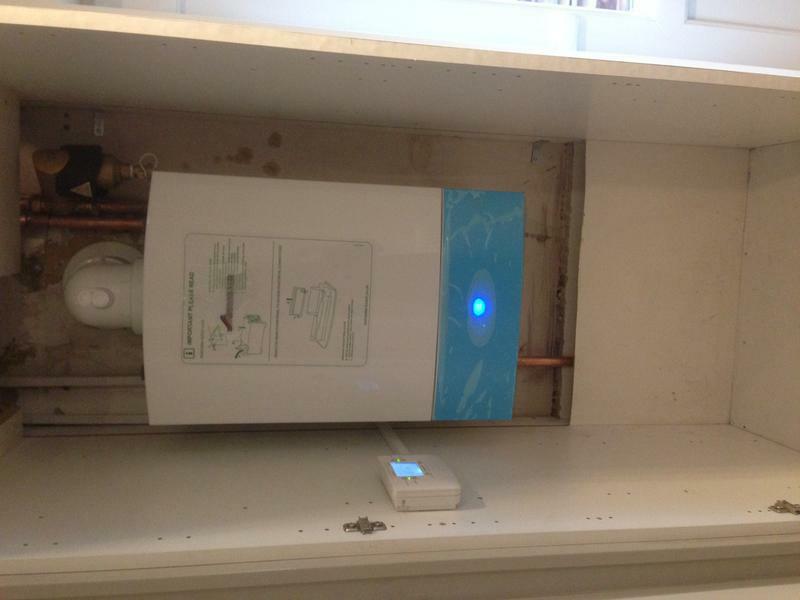 Boiler and reconfigured pipework and controls"